This is a truly an exciting year for women in engineering and technology, thanks to The Institution of Engineering and Technology (The IET). They're one of the world’s largest engineering institutions with over 168,000 members in 150 countries. The IET's also the most multidisciplinary institution, reflecting the increasingly diverse nature of engineering in the 21st century. They work to engineer a better world by inspiring, informing and influencing members, engineers and technicians - and they want female talent to thrive so they provide a range of exciting opportunities for women to reach their full potential via awards, scholarships, bursaries, events and more. Here are some fabulous opportunities available for recognising and celebrating women's achievement, while providing much-deserved visibility and exposure. 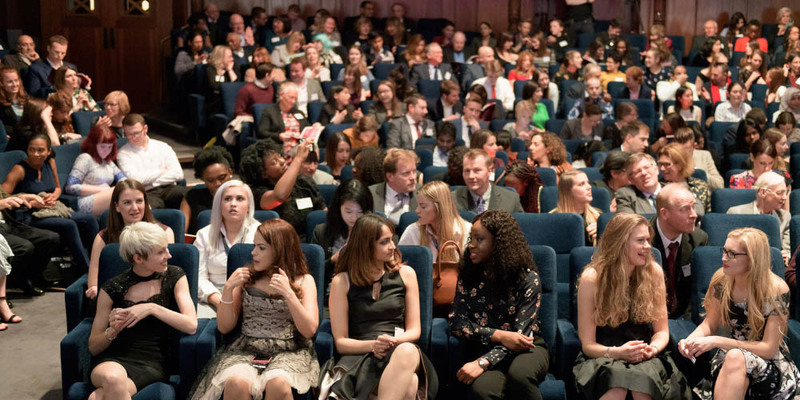 These prestigious awards honour the very best early career female engineers working in the UK. The IET Achievement Medals recognise individuals who have made an exceptional contribution to the advancement of science, engineering or technology. Depending on the nominations, these can include a variety of IET Achievement Medals including: the Faraday Medal, Mountbatten Medal, J J Thomson Medal for Electronics, Sir Henry Royce Award, IET Volunteer Medal, Paul Fletcher Award, Mike Sargeant Award, and possible others. The Apprentice and Technician Awards recognise apprentices or individuals in technical support roles who have demonstrated an exceptional commitment to engineering and technology. These are The IET's two flagship schemes providing financial support to students and apprentices. The UK’s leading engineering and technology networking event, with a mission to celebrate the engineering brilliance of today and support the top engineering talent of tomorrow. Since 2013, we’ve helped over 800 student and apprentice engineers with their studies - even when they faced challenging circumstances. The IET's 2019 Annual Dinner will help to support even more extraordinary careers in engineering. 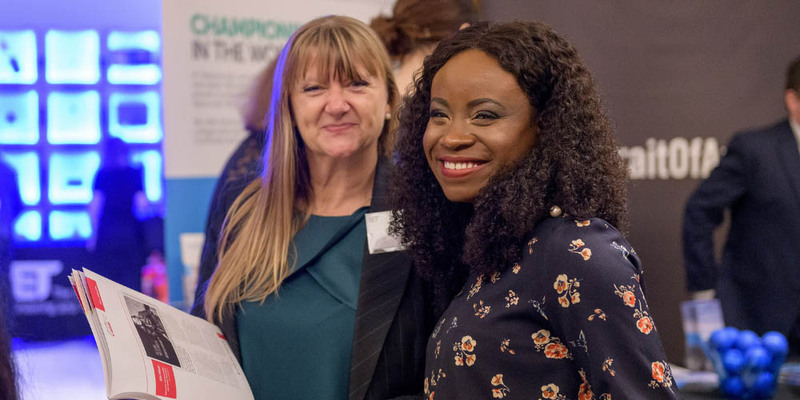 2019 IET events/initiatives provide a fabulous opportunity to network with key industry figures during what always proves to be an incredible night. Our industry can’t afford to miss out on the talent and passion of the next generation. Every £1,000 The IET raises helps support a young engineer for a full year. And more, so watch this space! 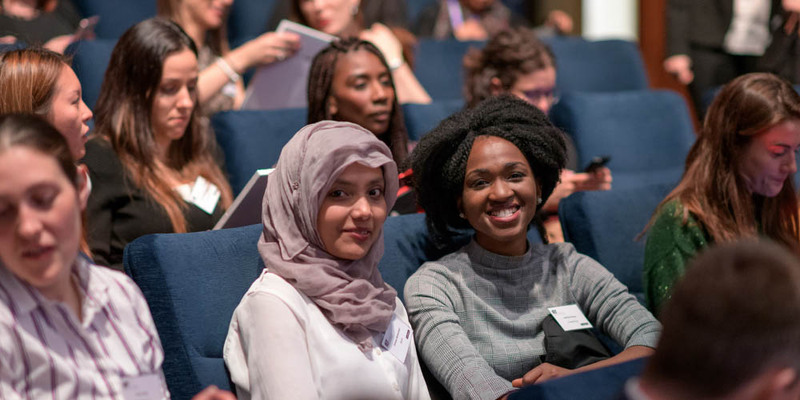 The IET celebrates women's achievements - and they want you to be part of it. It's a year of fantastic opportunities, so seize the visibility and recognition you deserve in engineering and technology fields and get involved with The IET's brilliant programme of activity throughout 2019.